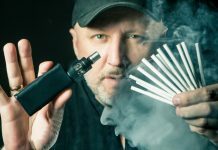 Could VooPoo's latest crack our every day device rotation? 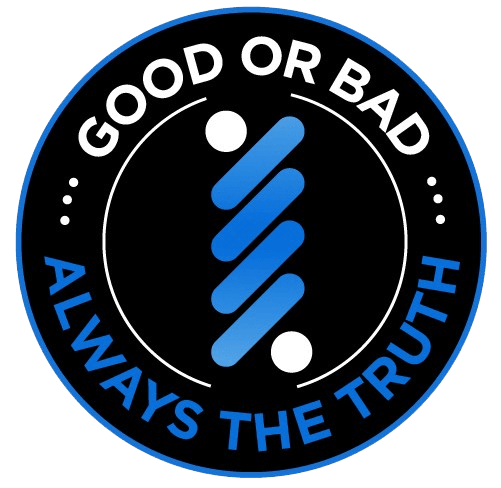 VooPoo has gained quite the reputation in the vaping industry since they began manufacturing products in 2017. They’ve released some awesome devices, but one reason their mods have gained popularity is their GENE Chip, which is one of the best chipsets out there. 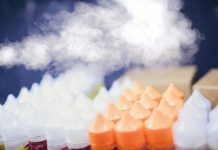 We previously reviewed the VooPoo Drag box mod, as well as the VooPoo UForce T1 tank from the original VooPoo Drag kit. While I was a huge fan of the VooPoo Drag mod, I wasn’t as impressed with their UForce T1 tank. 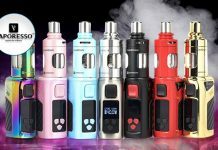 Now VooPoo has released the VooPoo Drag 2 177W Starter Kit with their new UForce T2 tank. Does this latest effort from VooPoo compare to the original Drag? Let’s find out. The body of the VooPoo Drag 2 mod is a zinc alloy with resin panels. This look is very similar to the original VooPoo Drag. However, with the Drag 2, VooPoo has made the body about 25% lighter in weight and the edges are slightly rounder, making it a bit more comfortable to hold. And of course, like the original model, the mod has “DRAG” across the back panel/battery door. With the new UForce T2 tank, it looks stunning. The T2 has a matching resin drip tip and a dark grey stainless steel body, along with a Pyrex glass tube. This kit is available is eight different color options: Island, Flame, Aurora, Scarlet, Fire Cloud, Puzzle, Dawn, and Ink. These are all a fantastic swirl of colors, each with their own unique look. I received the Flame color, which is a combination of orange and blue. I can’t start without saying that the Drag 2 kit is really well crafted. It’s a kit that feels like it will last, built with trusted materials. Clearly VooPoo didn’t skimp out and use anything that’ll fall apart easily. This is a dual 18650 battery mod. 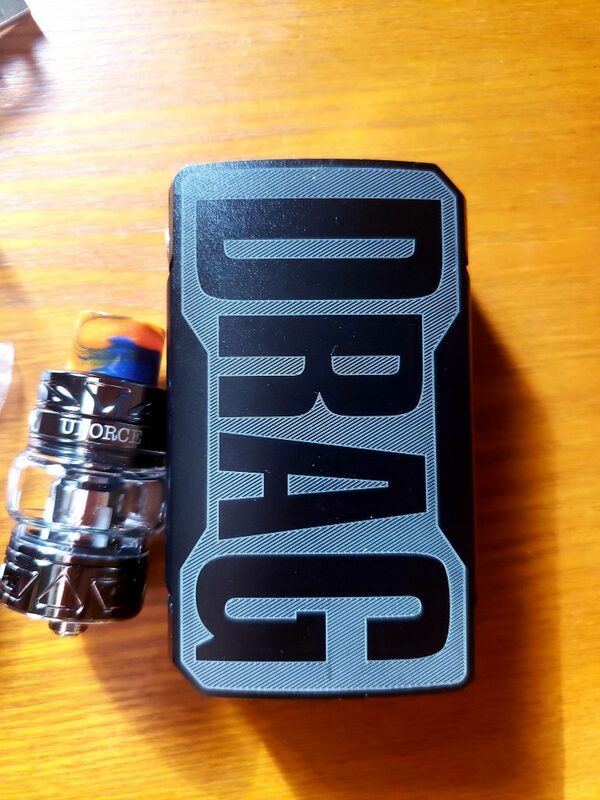 The battery door is the back side of the mod with the words “DRAG” across the panel. To remove the battery door, just pull and it comes off with little effort. You’ll find the battery slots labelled, as well as a black ribbon to help you remove the batteries when it’s time to take them out to charge then. The door is held in place with strong magnets that keep it nice and snug when you’re vaping. There’s a slight jiggle to the battery door, which is practically the only thing negative I have to say about the build of this mod. The display screen is located on the side of the mod, and despite the small size, I think it’s perfect. However, the small size may be a negative for some of you. VooPoo’s GENE chipset is the powerhouse behind the operation of the VooPoo Drag 2. They’ve updated this a bit from past GENE chips and call this one the GENE FIT chipset. This includes a new FIT mode that lets you choose between a battery set (power saving mode), a flavor optimizing mode and a cloud optimizing mode. Aside from this new FIT mode, you have standard power mode and TC modes. Navigating through the menu is fast and painless. Three clicks of the firing button will switch you through to the vaping mode you want. The FIT menu appears first, then the TC wire selection, and three more puts it back in standard power mode. To access a further menu while in TC or Power, hold down the adjustment buttons. This is also a standard five clicks on, five clicks off device. Because I wasn’t over-the-moon for the UForce T1 tank, I was hoping to see something better this time. And thankfully, VooPoo has done it. The UForce T2 tank looks sleek and vapes even better. It’s got a smooth draw no matter what wattage or temp you are vaping at. The coils with the kit are solid, and let’s not forget to add that the UForce T2 is cross compatible with the rest of the UForce coil options, so you aren’t limited to the two that come with the kit. Filling the tank is easy. The UForce 2 uses a sliding top fill located right above the UForce logo. Push it back and you’ll find the filling port, which is lined with orange silicon. 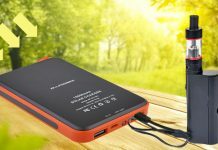 The UForce T2 also has three airflow slots on the bottom base, which are not noisy and can be closed completely if you wish. Inside the kit you receive two coils: The UForce U2 and the UForce N3 Mesh. The U2 is a 0.4-ohm coil for 40-80W, while the N3 Mesh is for use between 65-100W. I tried the U2 coil first with Wild Berry Limeade by Doctor Big Vapes. At 60W, this coil is at its best, but I tried it at every wattage in the suggested range and still got great flavor. The hits from this coil are so smooth, and while the clouds aren’t the main attraction, they are decent, too. The N3 Mesh coil was equally as good, especially if you like vaping at higher wattages. 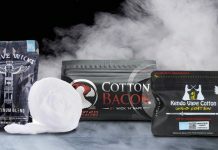 The flavor was even better than the flavor from the U2, and the vapor production was greater. The coil lifespan was about a week and a half for the U2, but the N3 coil is still going strong after almost two weeks. I didn’t expect VooPoo to fail in the TC department and I was right. To test the Drag 2’s TC modes, I vaped a few custom coils and the flavor and vapor production was damn good. Ni, Ti, SS, whatever. If you’re coil material is good, you’ll experience a nice vape with the TC settings. I didn’t notice any lagging; in fact that GENE FIT chipset is so responsive it fires right up and switching through vaping modes with ease. The FIT modes on this mod are a nice option. 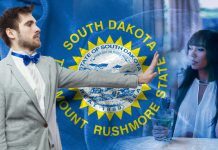 I’m not sure how many people will use them, but I tried them out and they’re worth a shot. 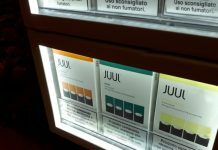 The battery mode did seem to give me a longer battery life, while the flavor and cloud modes helped to optimize my vaping experience to my preference. No complaints. 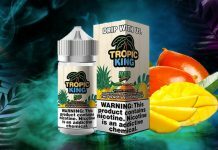 It’s a solid option for vapers who want to give it a try. I’ve tried a lot of kits and mods this year. A lot. And some of them just blend in with the rest as a boring, standard, or a disappointment. That’s not the case with this kit from VooPoo. 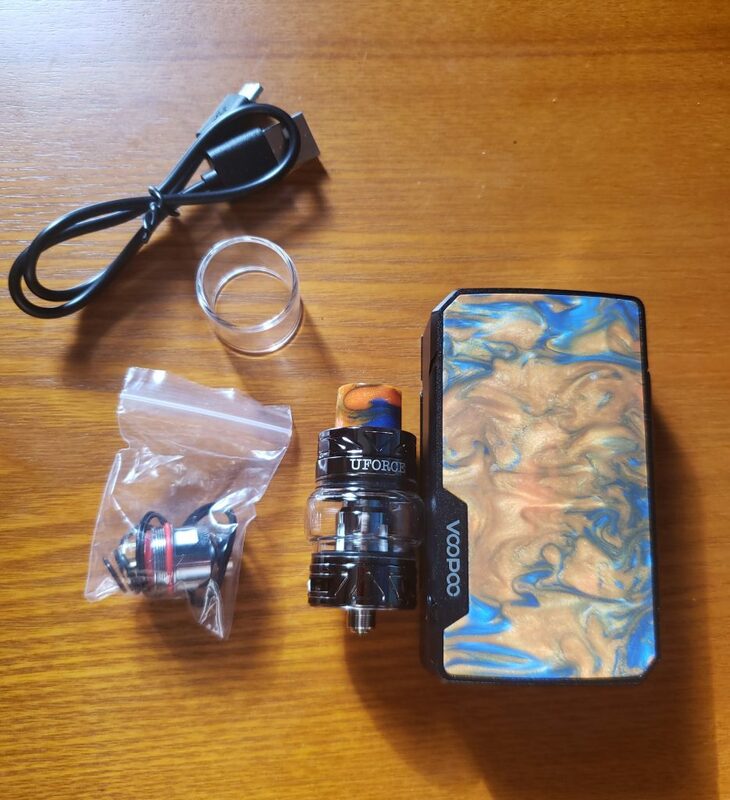 I have been vaping with the VooPoo Drag 2 Starter Kit for close to two weeks and I can honestly say this may become one of my everyday vape devices. 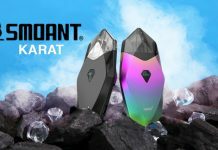 It’s got loads of safety settings, the vaping modes are solid, the UForce T2 tank gives great flavor and clouds, it isn’t a noisy kit, and above all, it just vapes like a dream. The only negative I could find with this kit was the battery door’s looseness. Since the door stays put, a little jiggling is not a problem unless you just can’t take it. 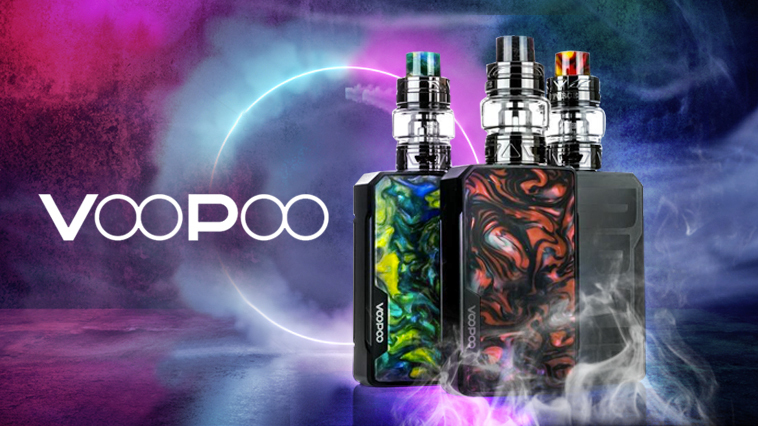 If you’re an intermediate to advanced vaper who wants a powerful, intuitive device with one of the best chipsets, go get the VooPoo Drag 2 Starter Kit now. 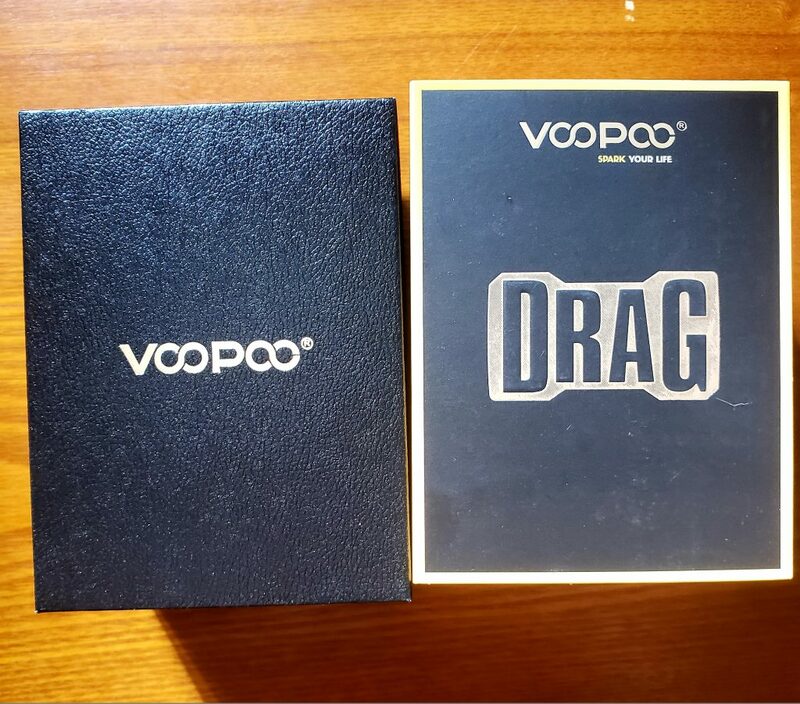 Purchase the VooPoo Drag 2 Starter Kit here.